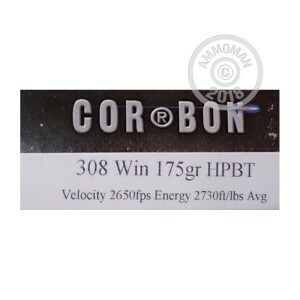 This .308 Winchester ammunition from Corbon is designed to deliver match-grade accuracy even at long range. 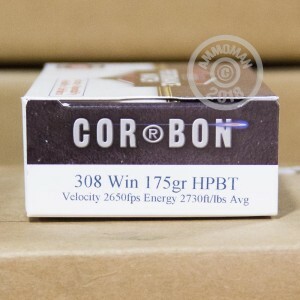 Each cartridge in this box of 20 fires a 175 grain match bullet at a muzzle velocity of 2,650 feet per second. The heavy, boat-tailed bullet exhibits excellent stability in flight and resists interference from crosswinds to produce consistent results you can count on. 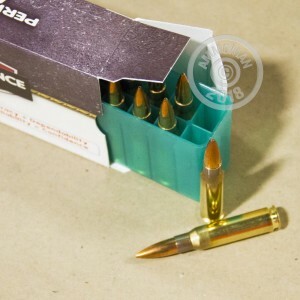 If you're an avid shooter, you need more than a 20 or 50 round box to get things done. 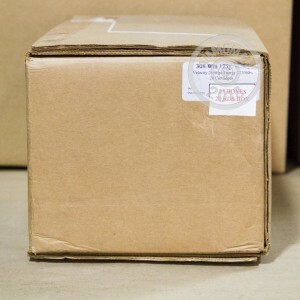 Place an order for $99 or more at AmmoMan.com and the whole thing will come with free shipping!